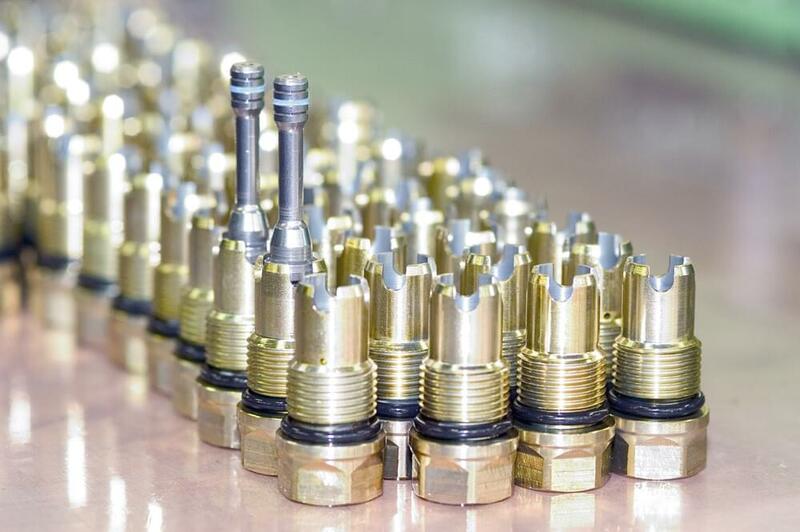 Hydraulics is one of the most important key technologies — without hydraulics, industrial production will grind to a halt. 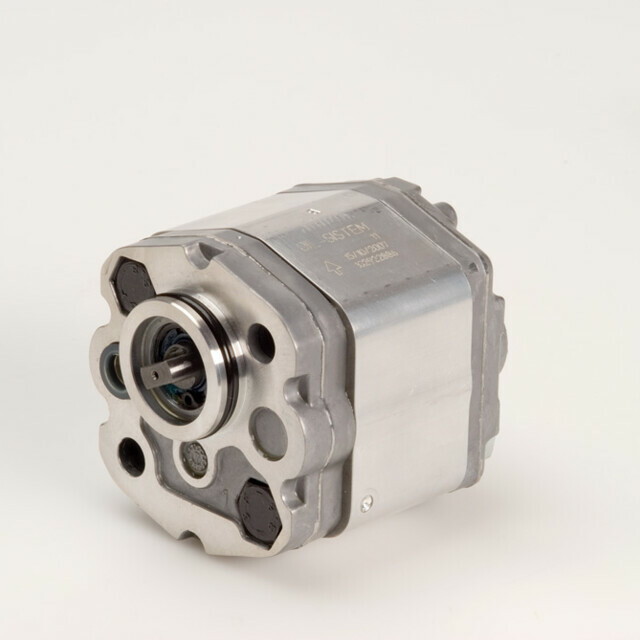 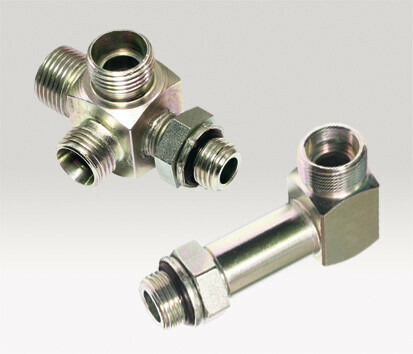 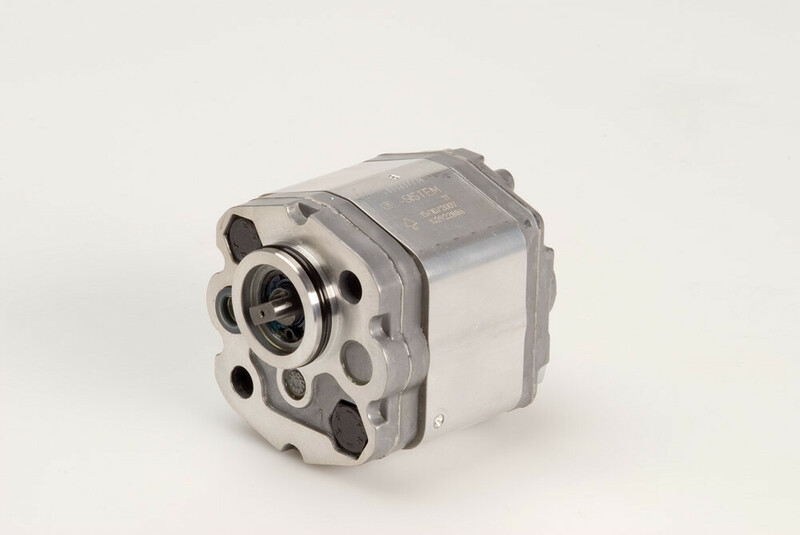 There is always a hydraulic heart beating in the drives of mobile machines and vehicles. 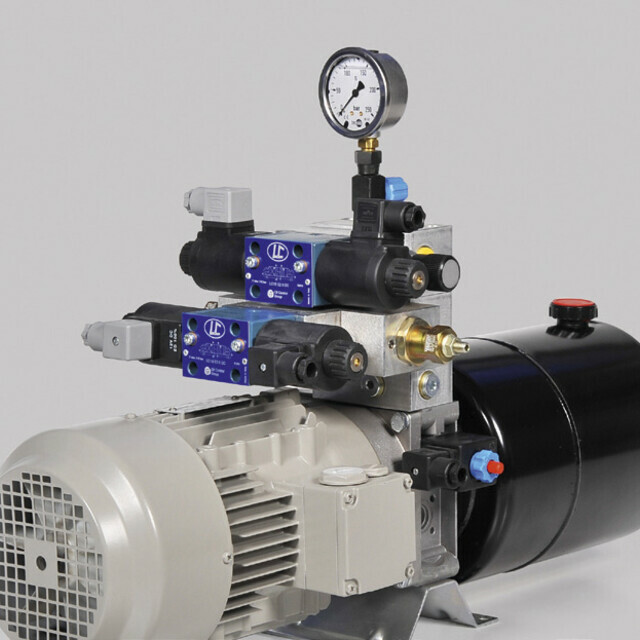 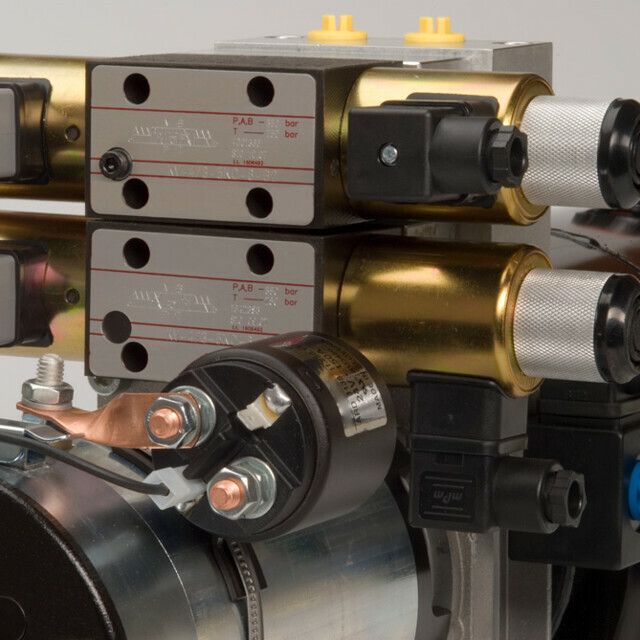 Creating challenging control solutions for hydraulic systems is an elemental part of our daily business. 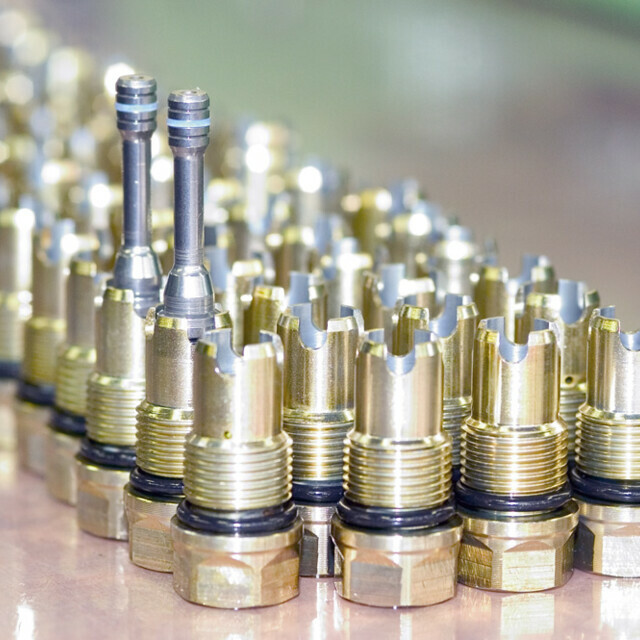 We analyse your individual requirements profile and create an optimised solution, tailored to your needs. 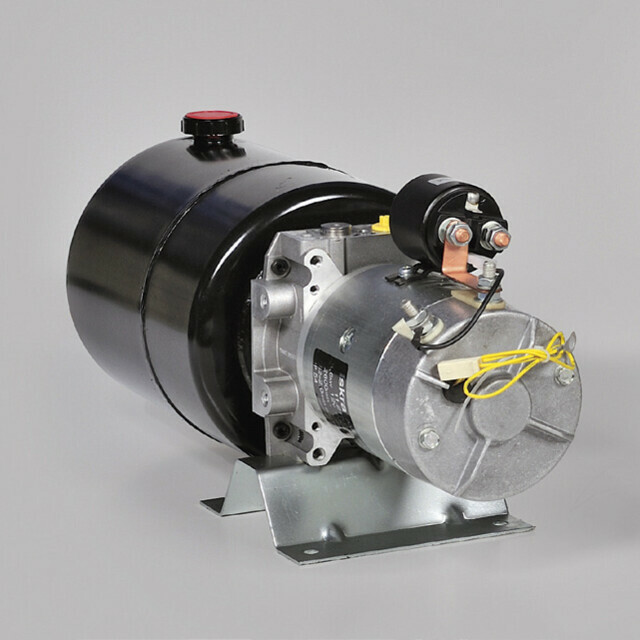 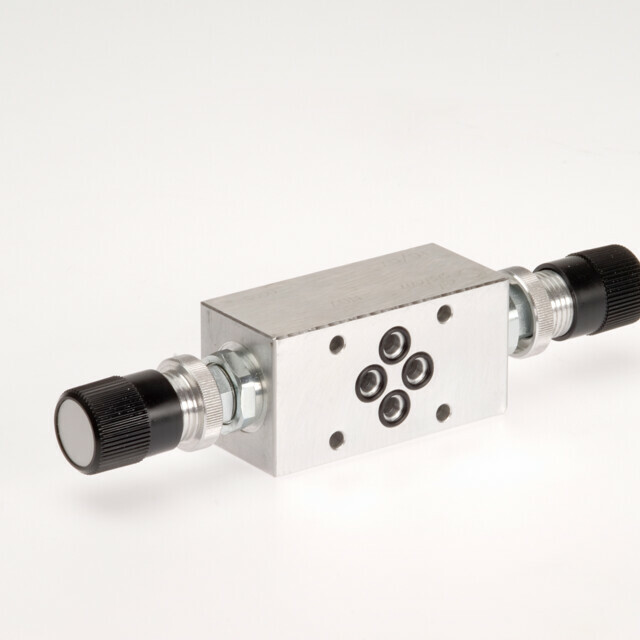 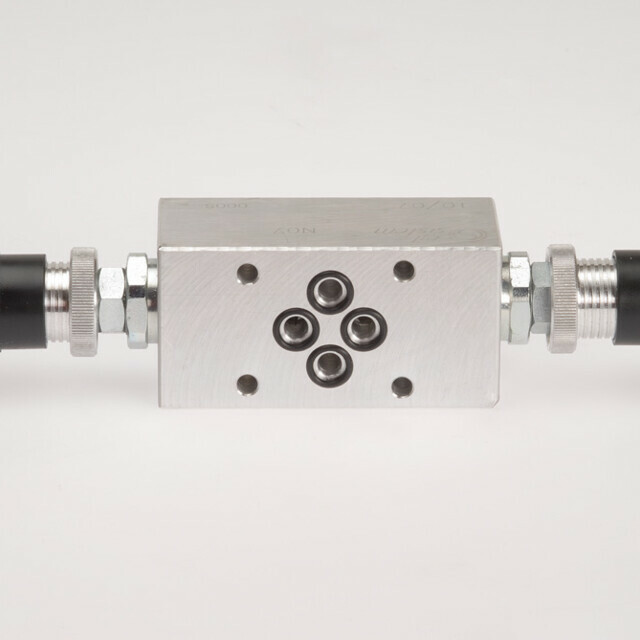 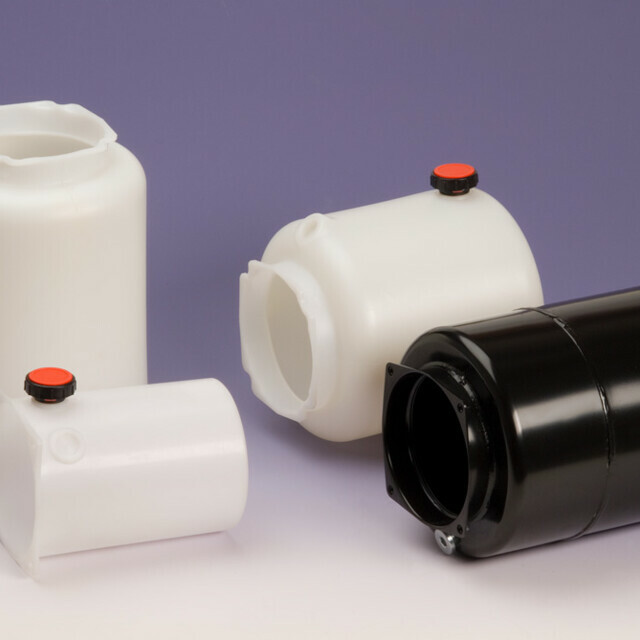 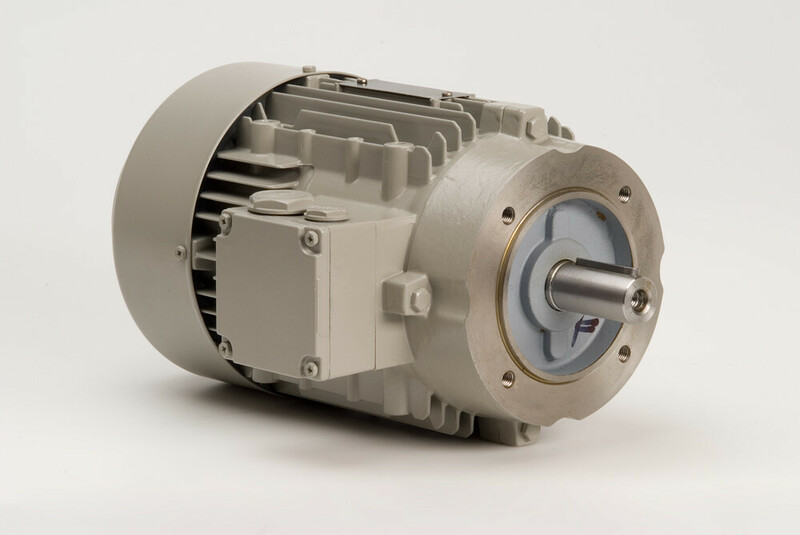 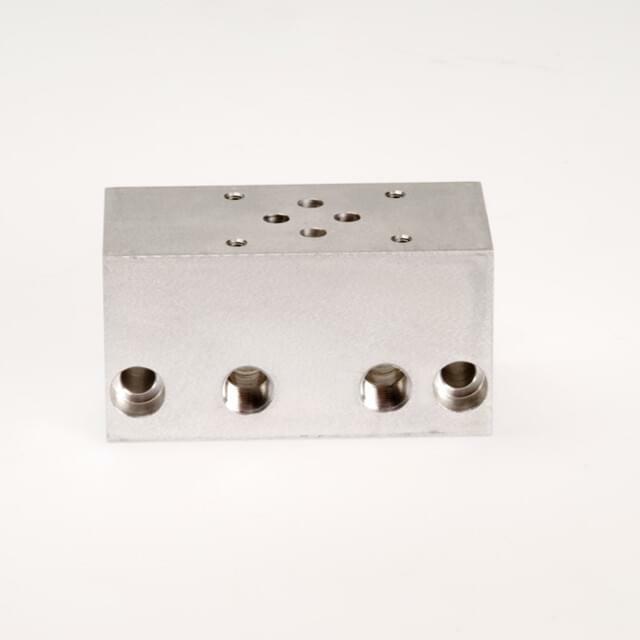 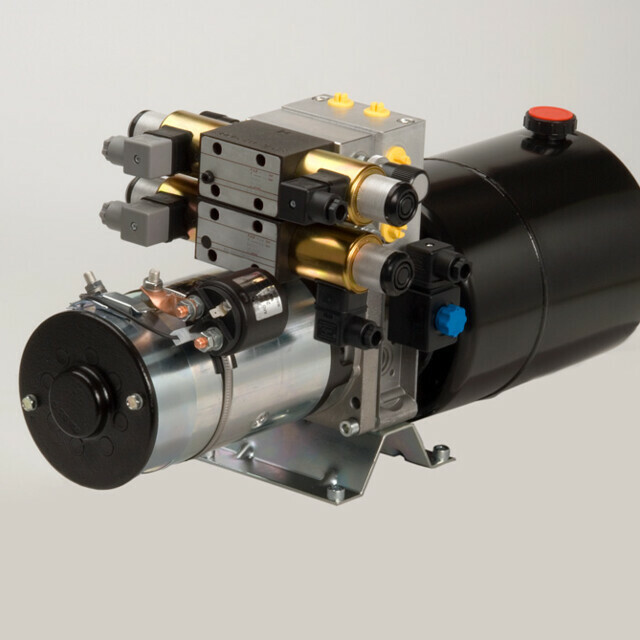 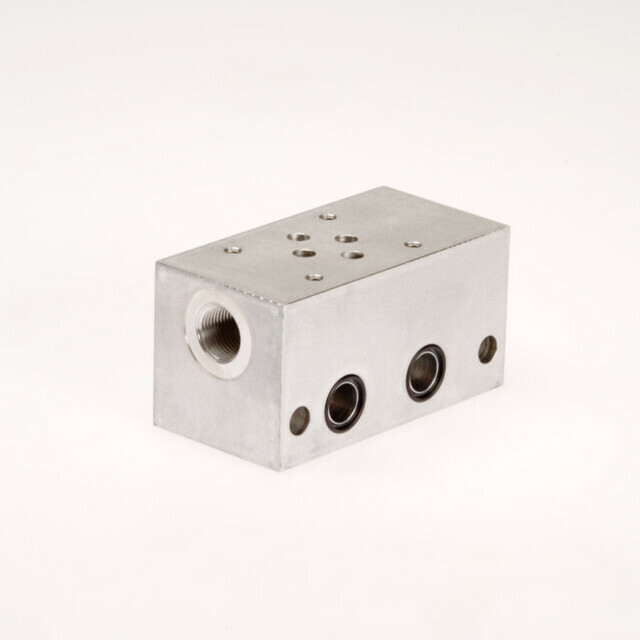 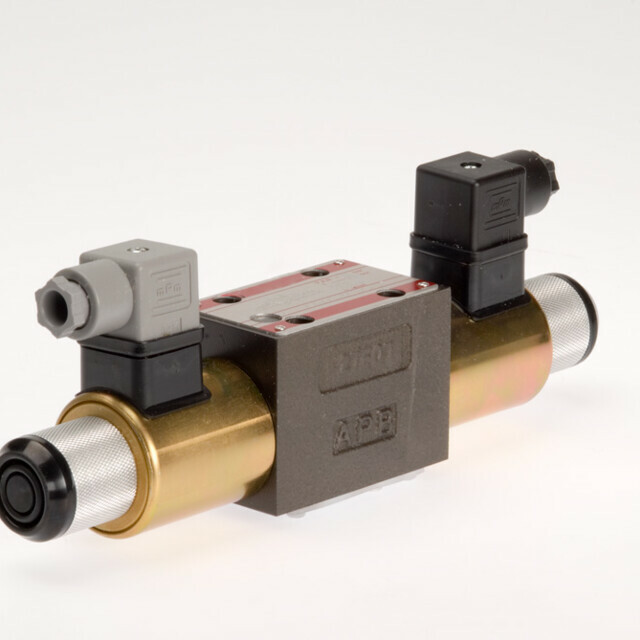 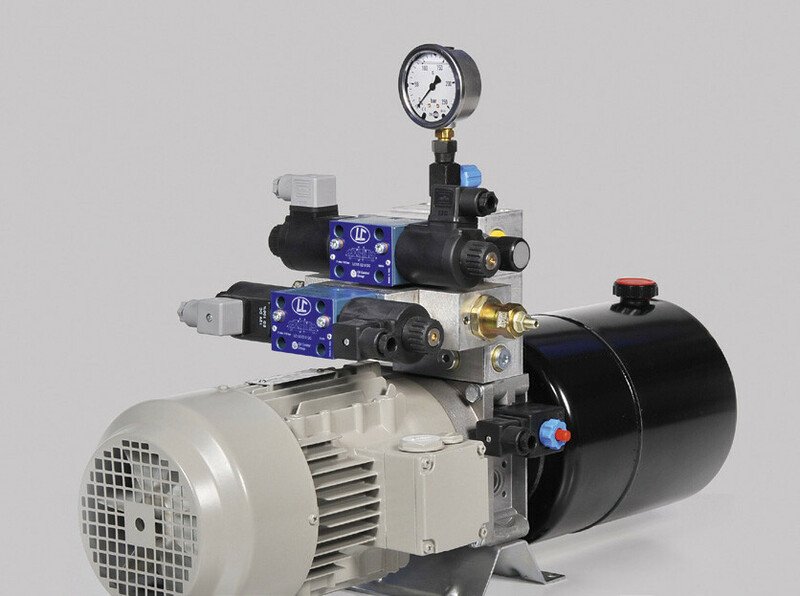 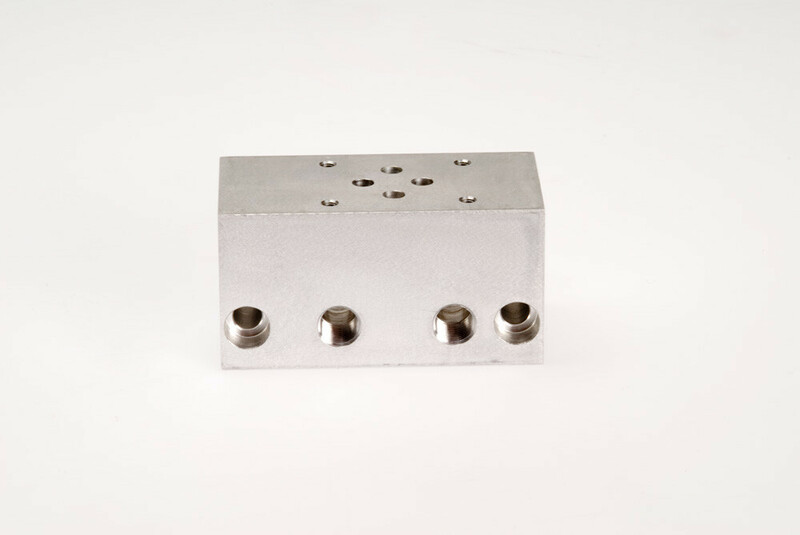 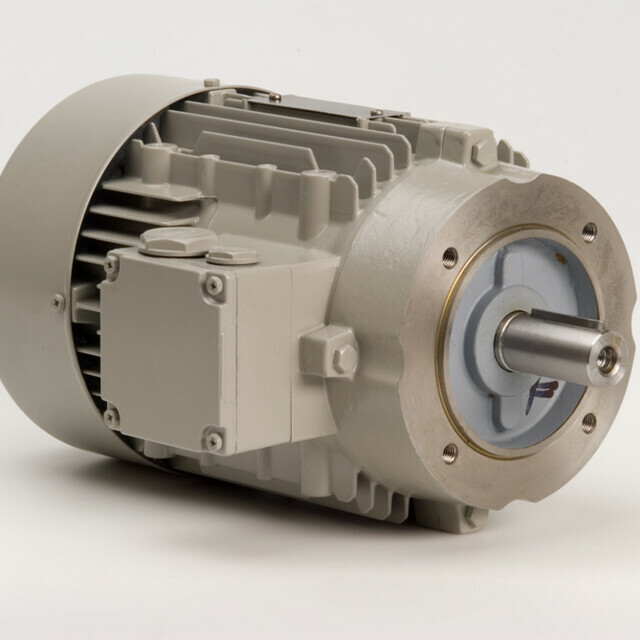 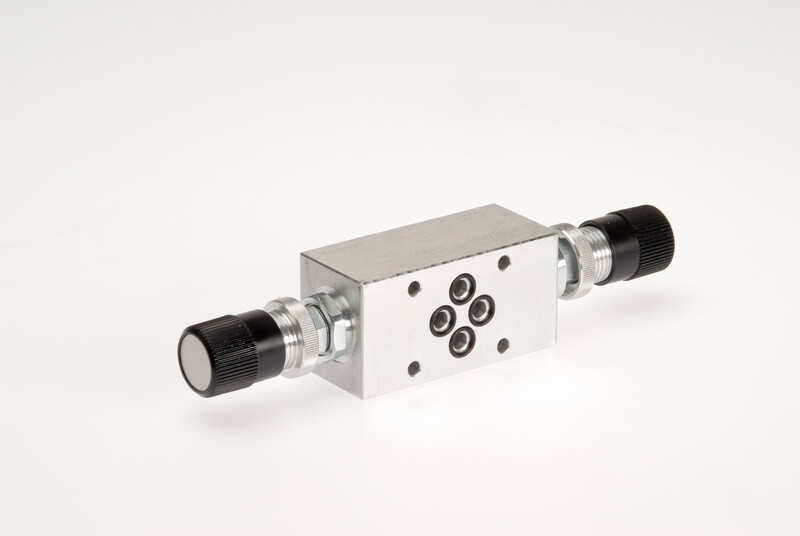 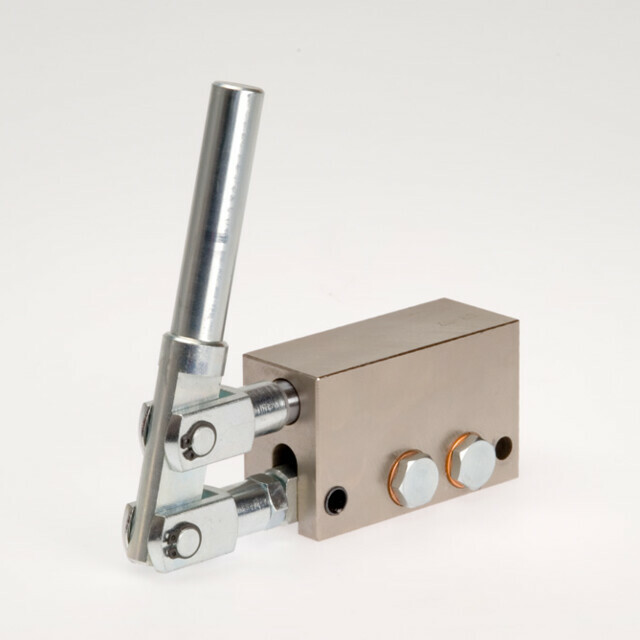 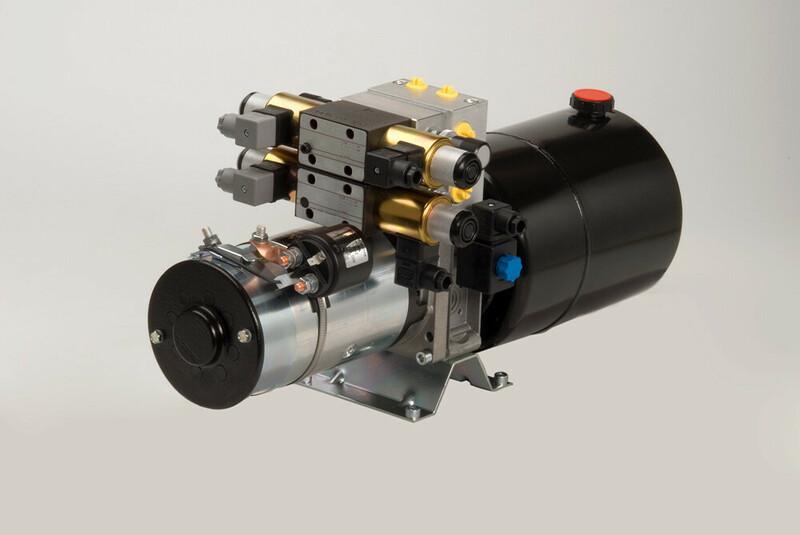 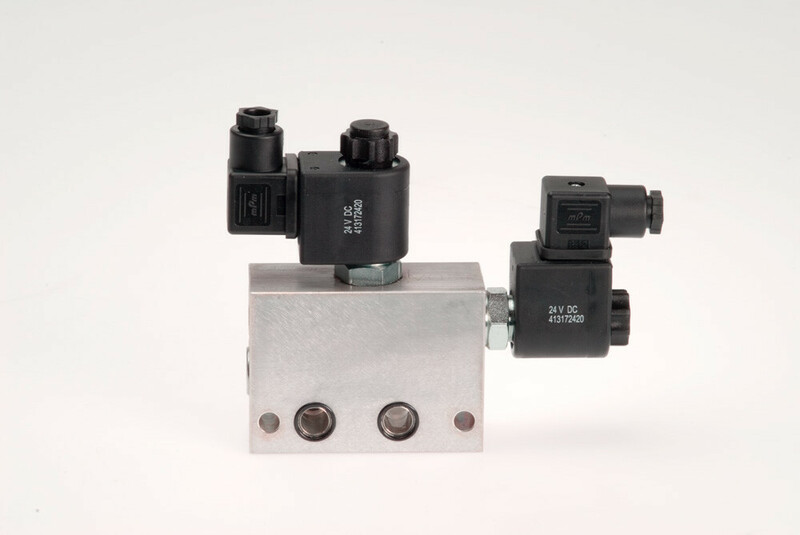 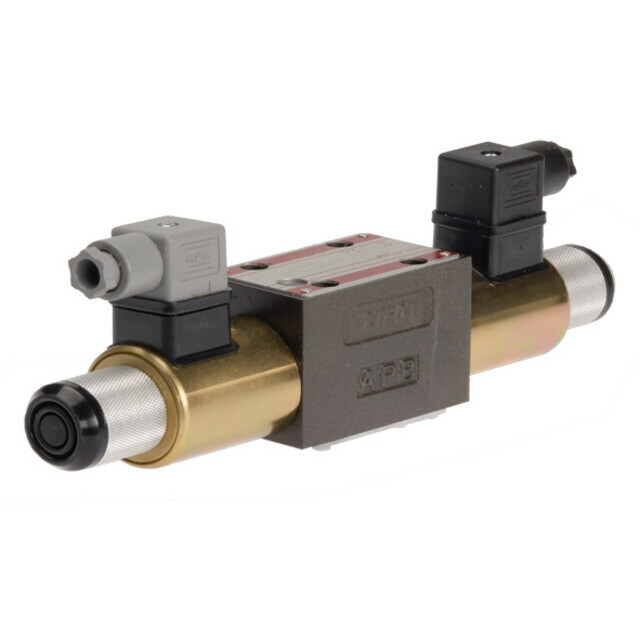 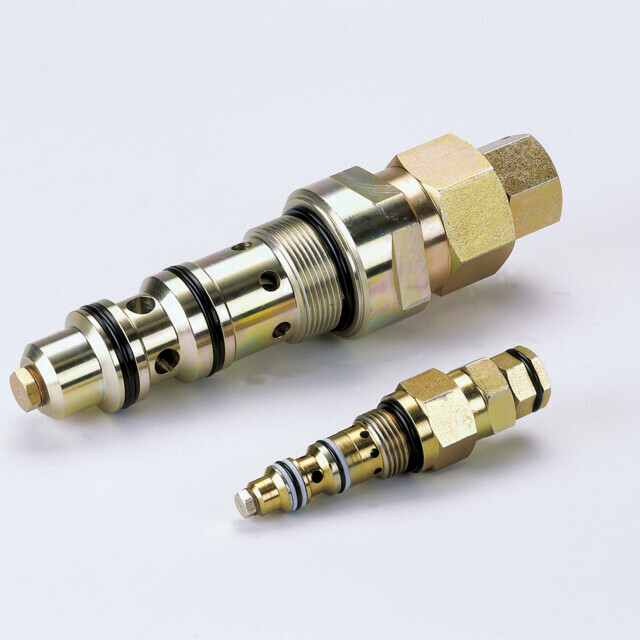 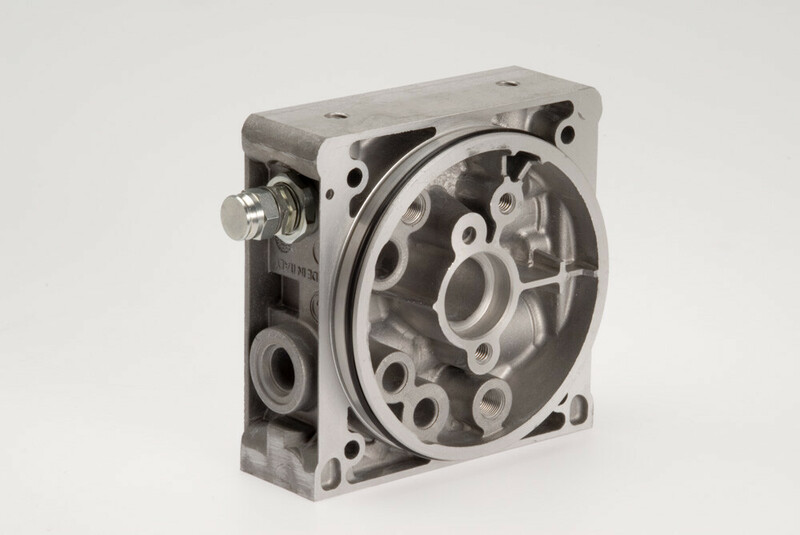 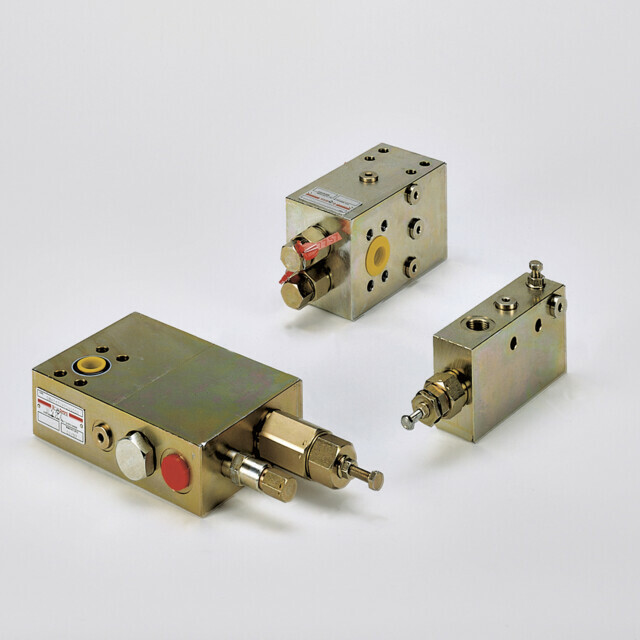 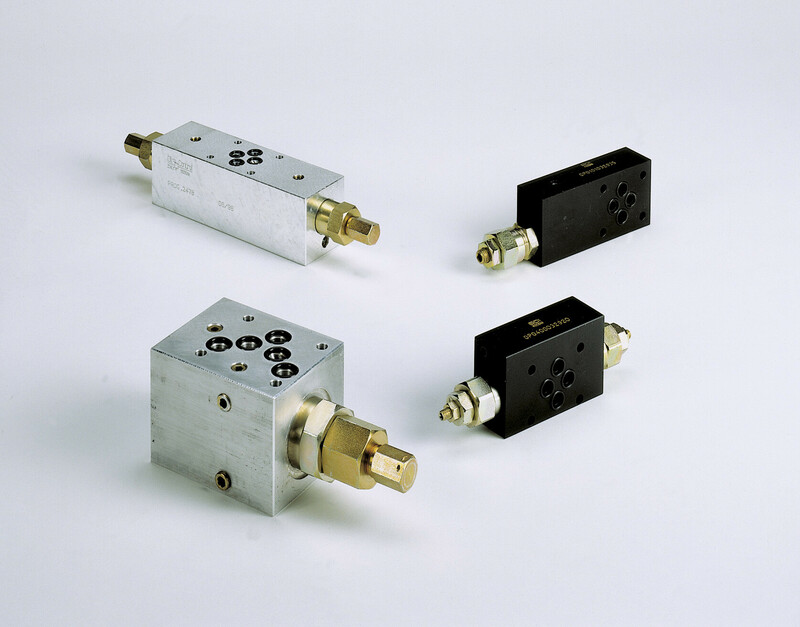 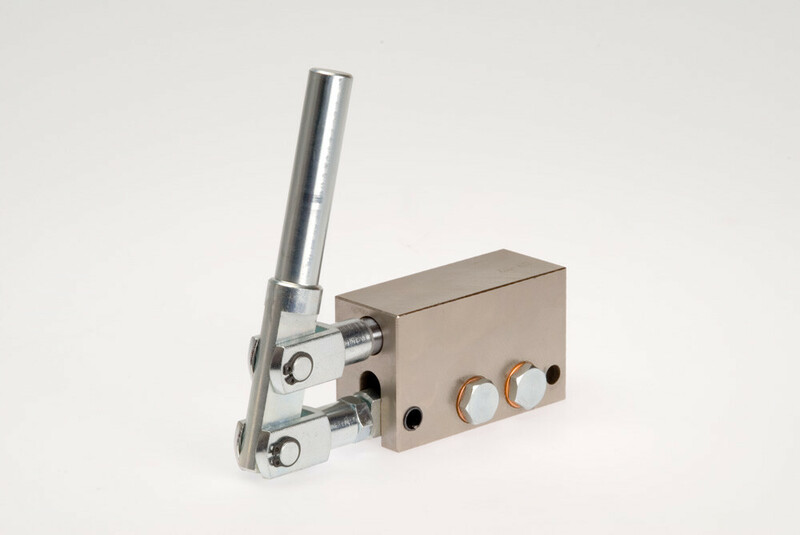 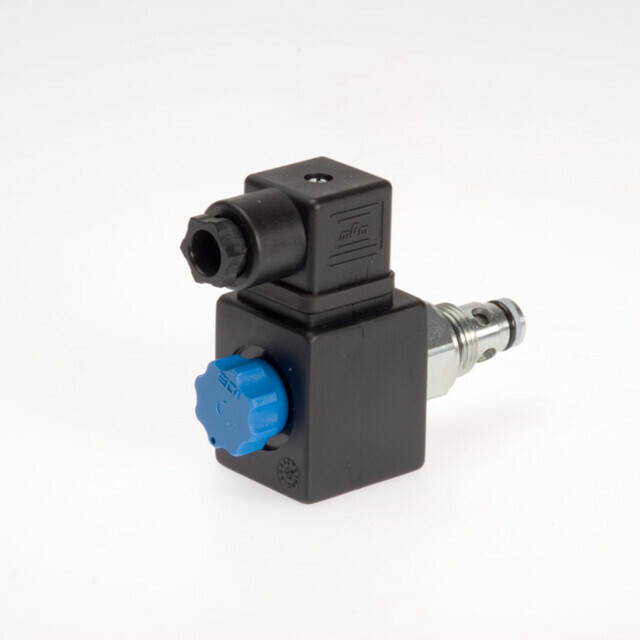 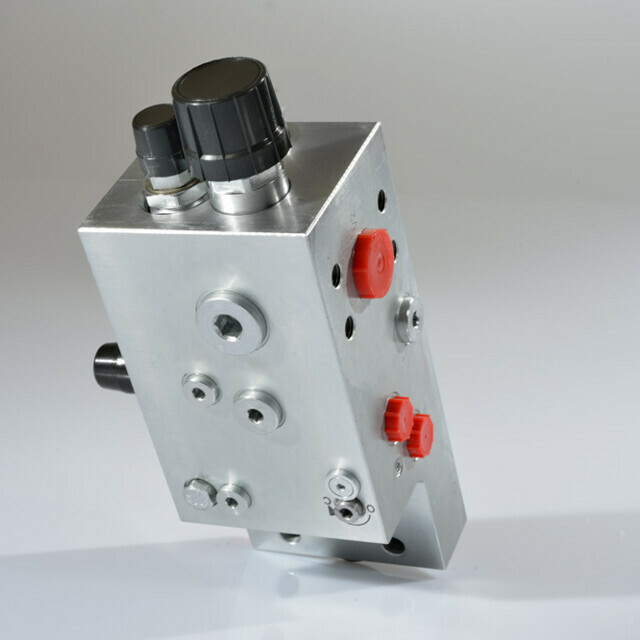 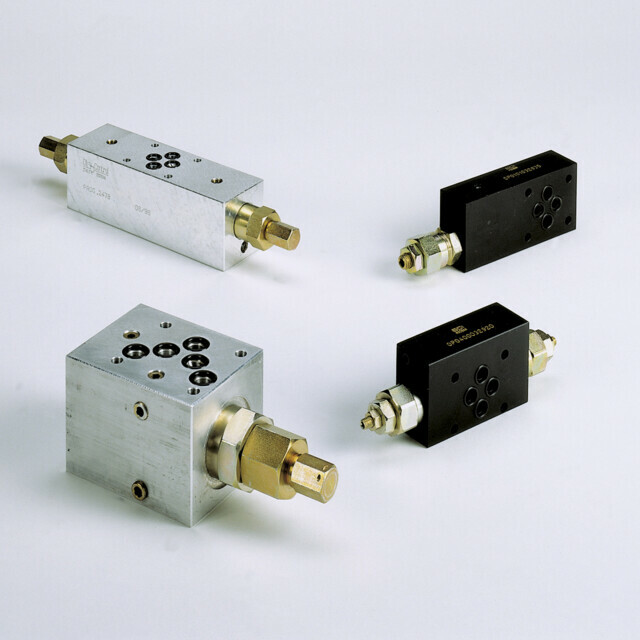 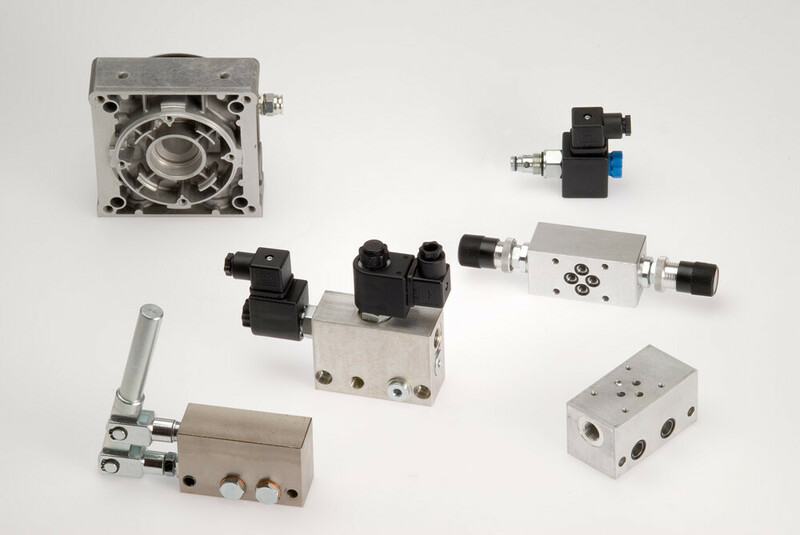 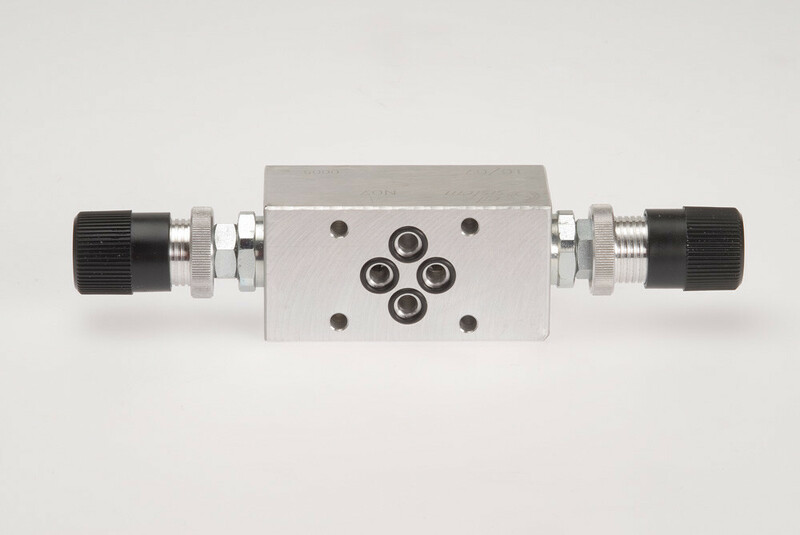 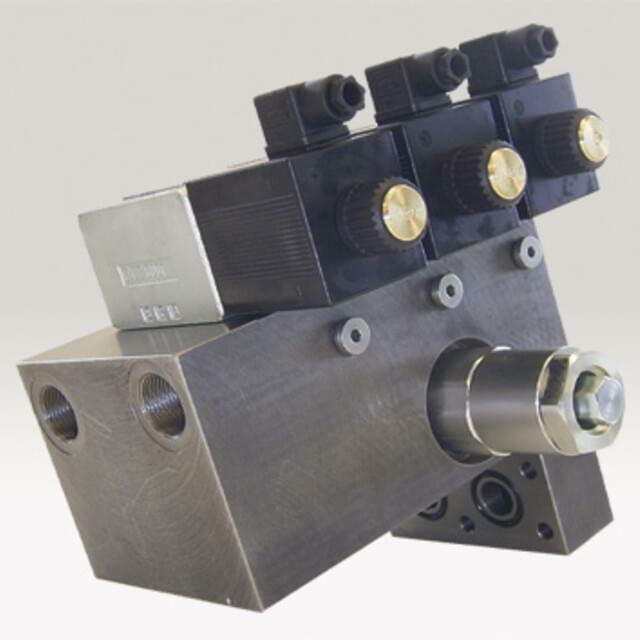 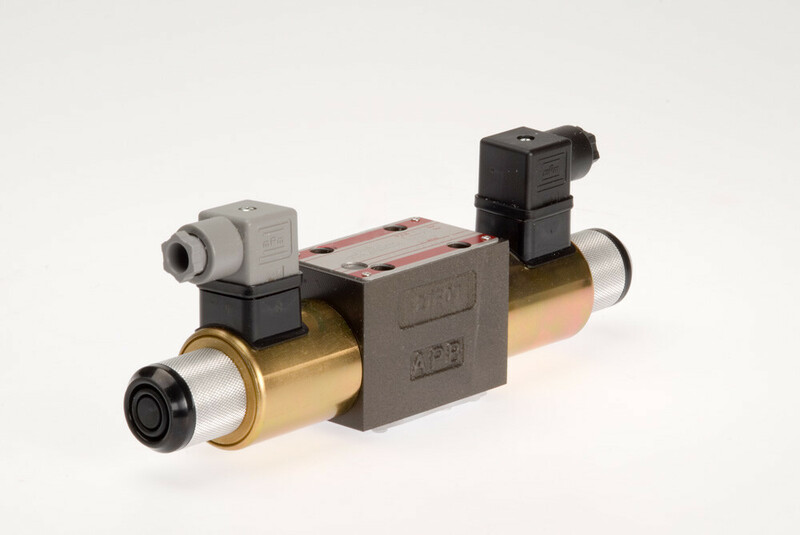 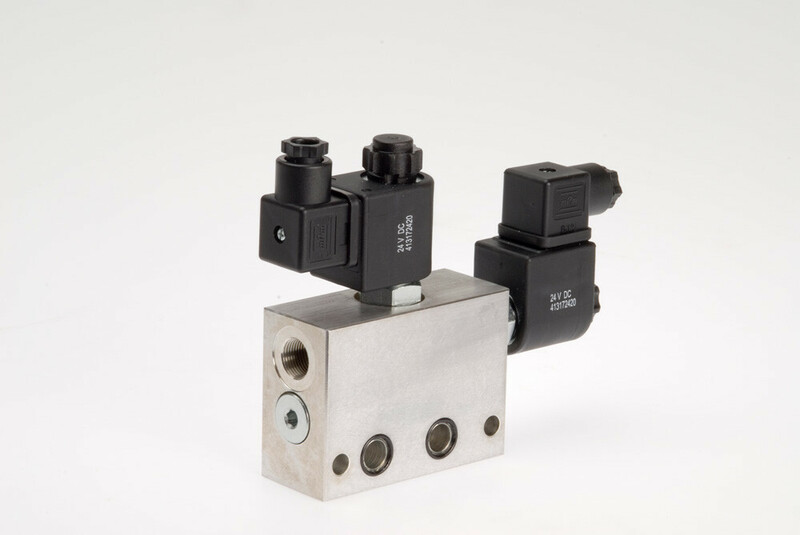 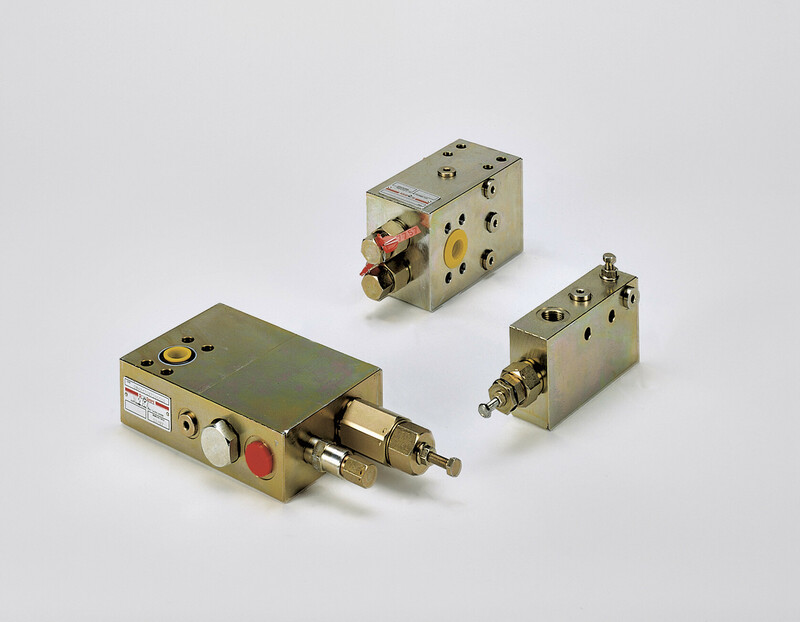 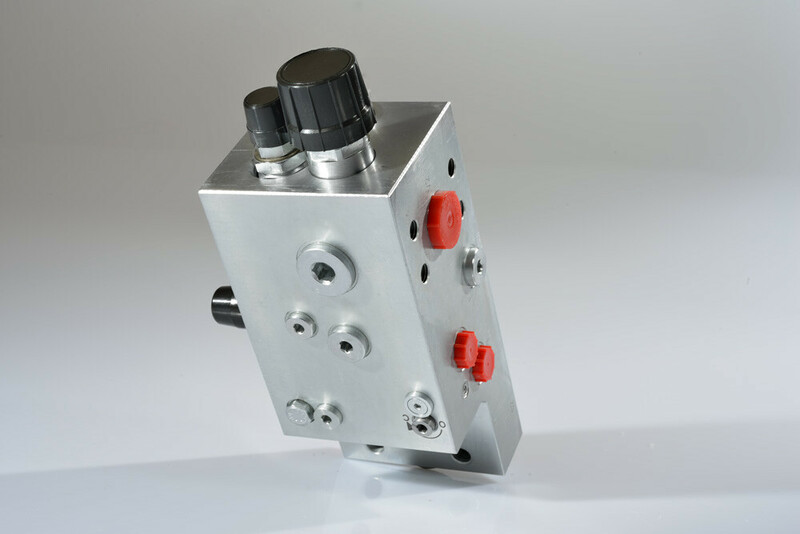 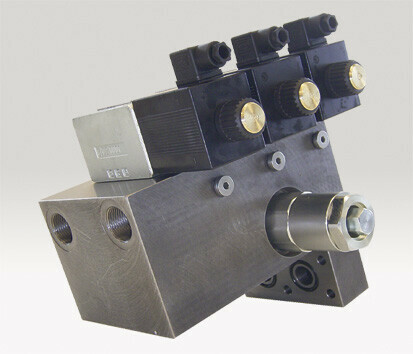 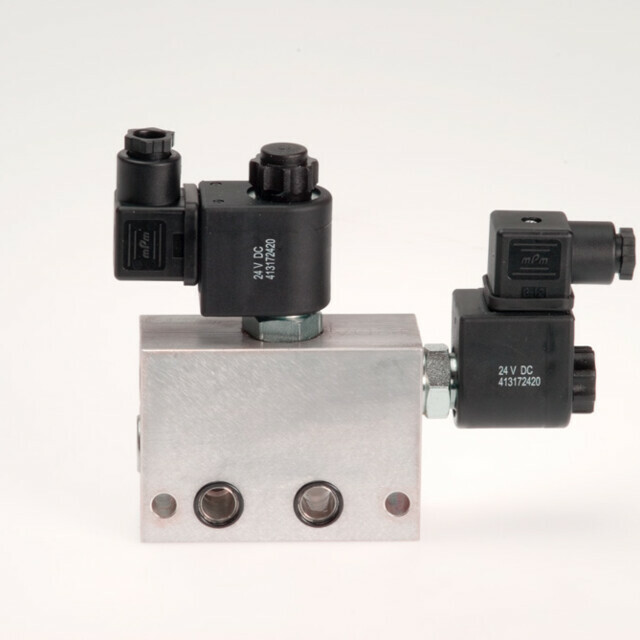 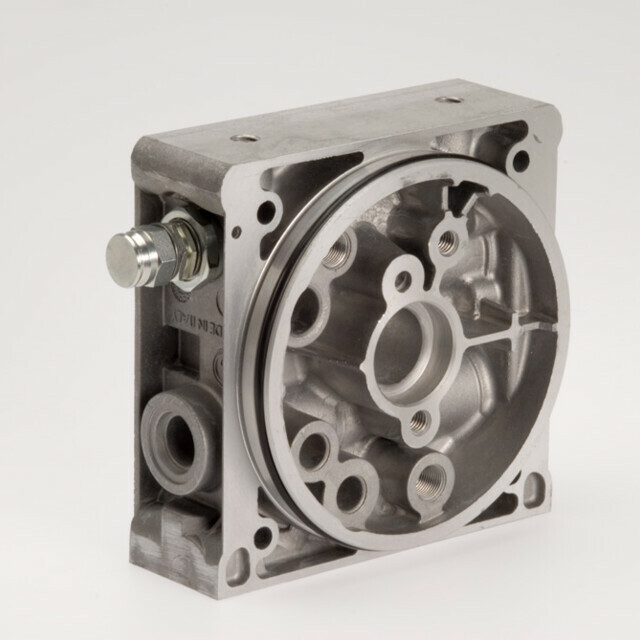 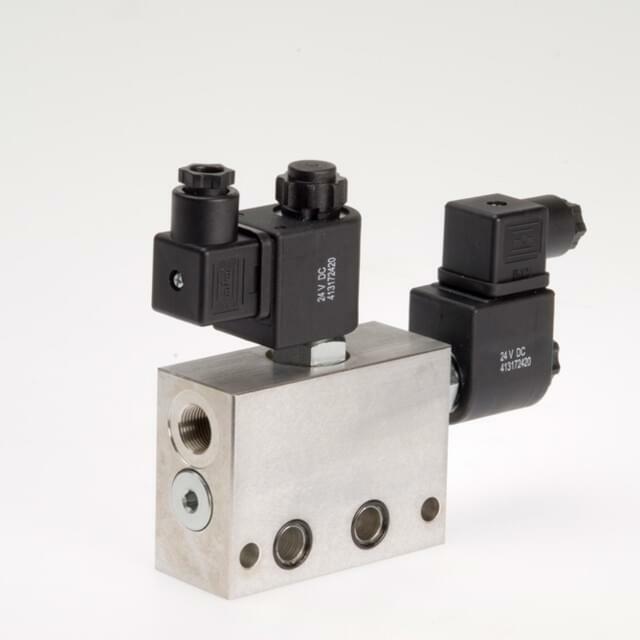 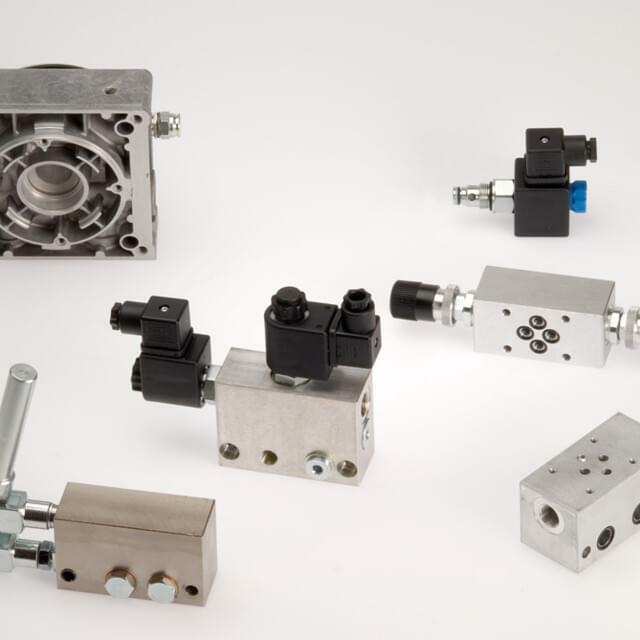 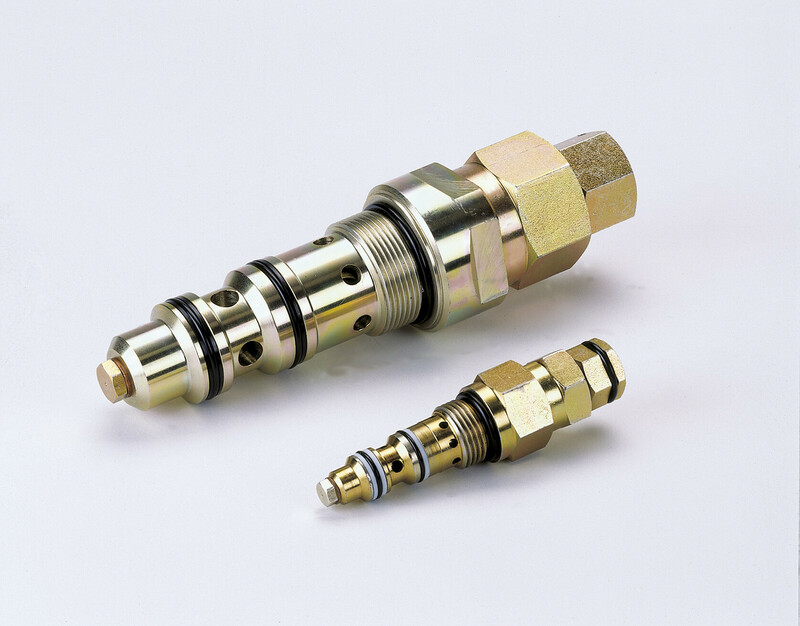 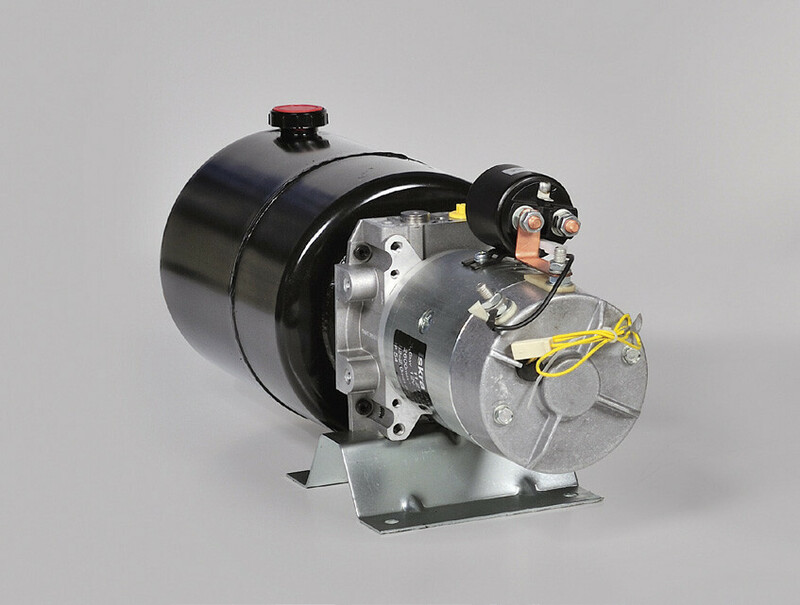 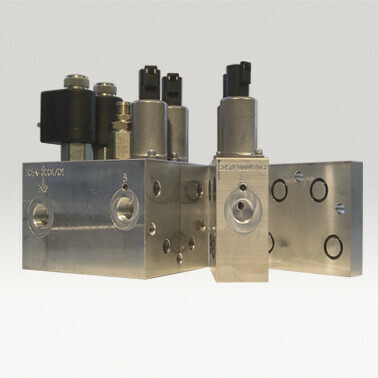 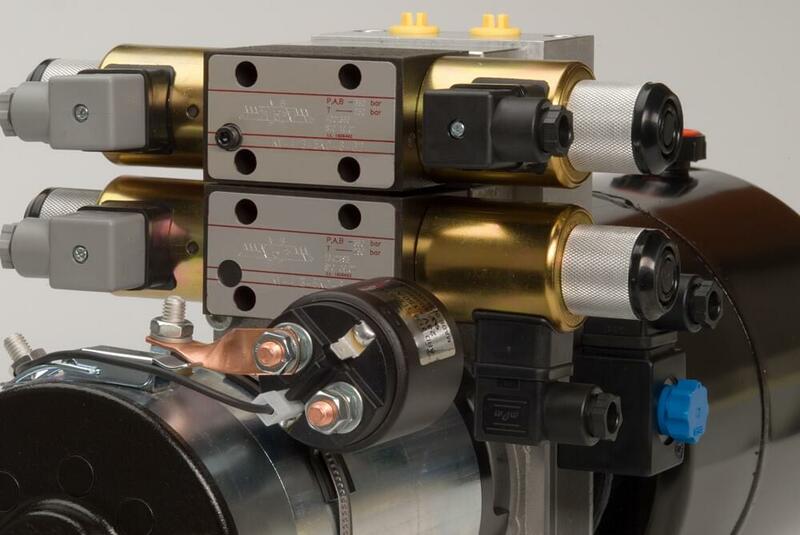 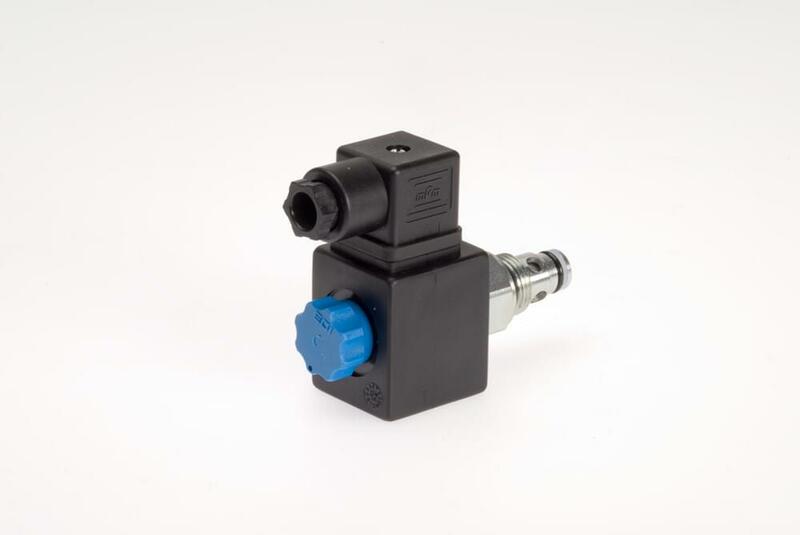 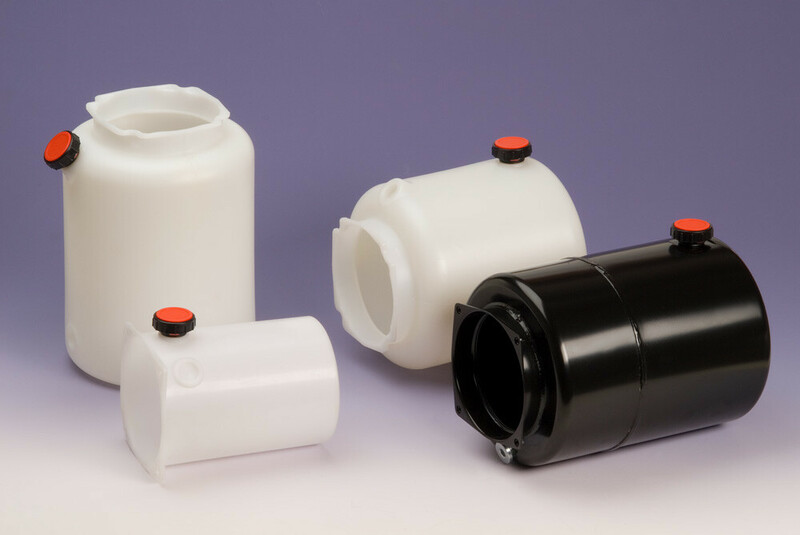 The basis for our successful series products is our partnership with our customers — starting from eliciting the range of requirements via engineering right up to the delivery of the finished valve or the fully fitted hydraulic block. 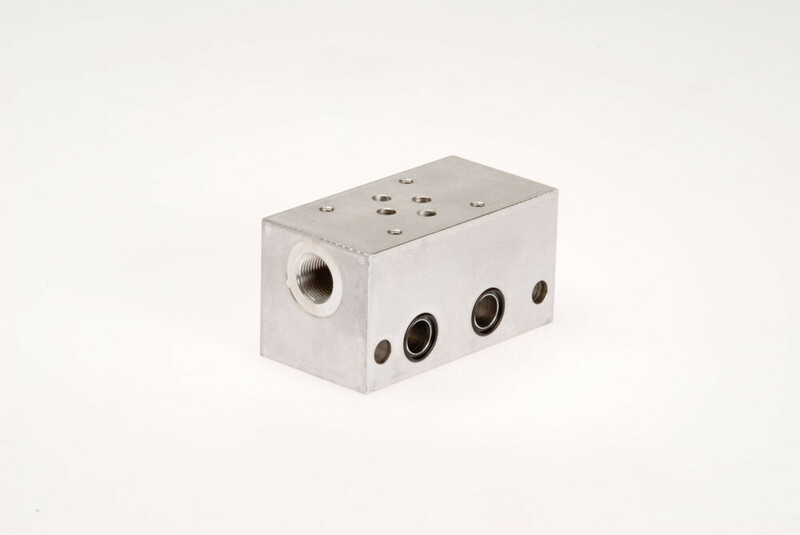 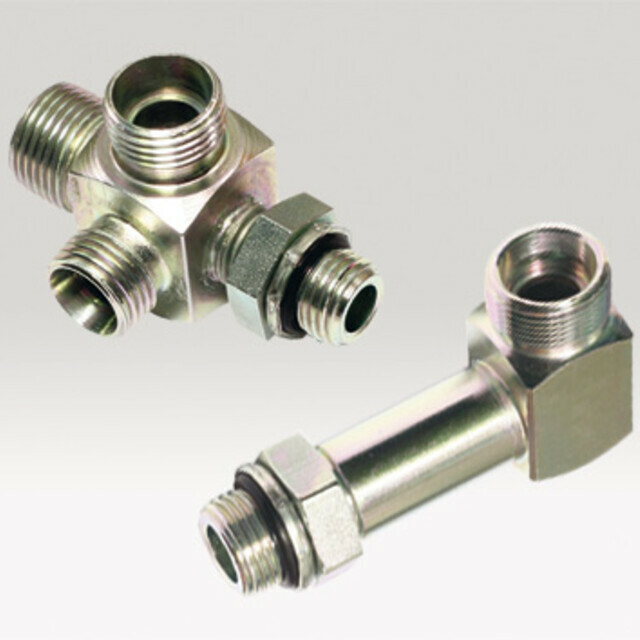 Our long-years of experience in engineering and the use of high-quality valves enable us to offer custom solutions for a working pressure of up to 700 bar and a flow rate of up to 400 l/min.